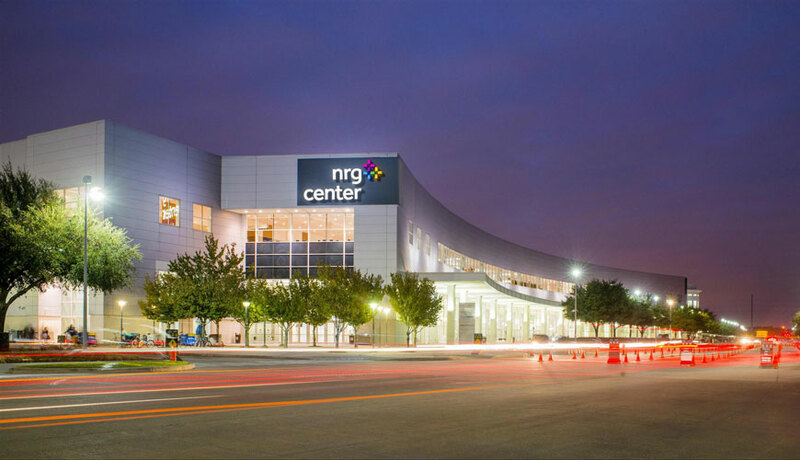 If you've been hoping to see and learn about BlackJack Boats in person, look no further than the 64th Annual Houston International Boat, Sport & Travel Show! Buying a boat is a big decision. Buying a premier center console bay boat is an even bigger decision. At BlackJack Boats, we know this. We know our customers need a lot of information about our boats before feeling like they can make an informed decision. 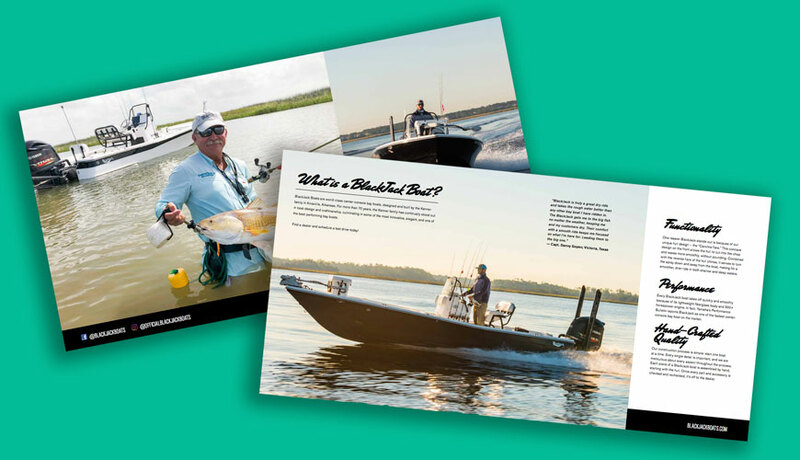 That’s why we’ve worked hard to improve our website and our social media channels for our customers, and now we have another improvement that will make things easier for our customers, our dealers, and anyone thinking about buying a BlackJack: a brand new BlackJack Boats brochure. If you love fishing but you don’t own your own boat, don’t know where to fish, or just don’t live close enough to the water to make it practical to fish most days of the year, don’t worry. One of the best things about the world of fishing is that there are many talented professionals who love helping others experience it. There are fishing pros out there that run charter boats just for this reason. If you’re one of those fishing pros we’re talking about, good for you! 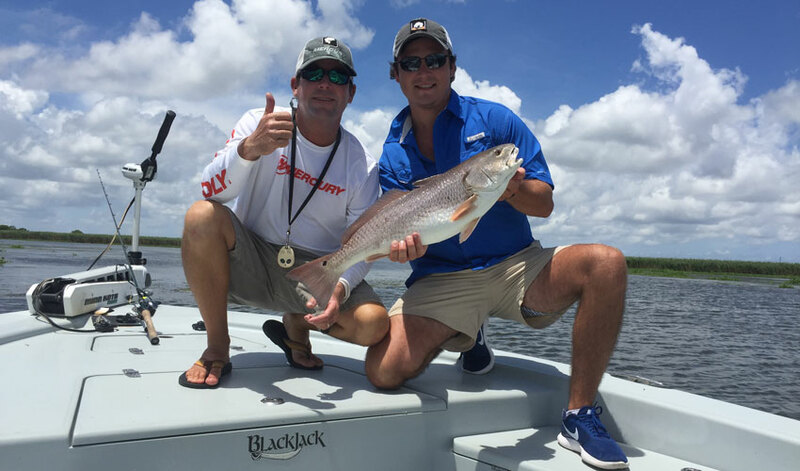 Here are just a few reasons why BlackJack Boats are the best bay boats for fishing guides and charters. With the start of fall officially here, temperatures are cooling down in many areas and that means great fishing weather is here or isn’t far away. This also means it’s a lot more fun and a lot less draining to be outside. At BlackJack Boats, we value time spent outside. After all, they don’t call it the Great Outdoors for nothing. 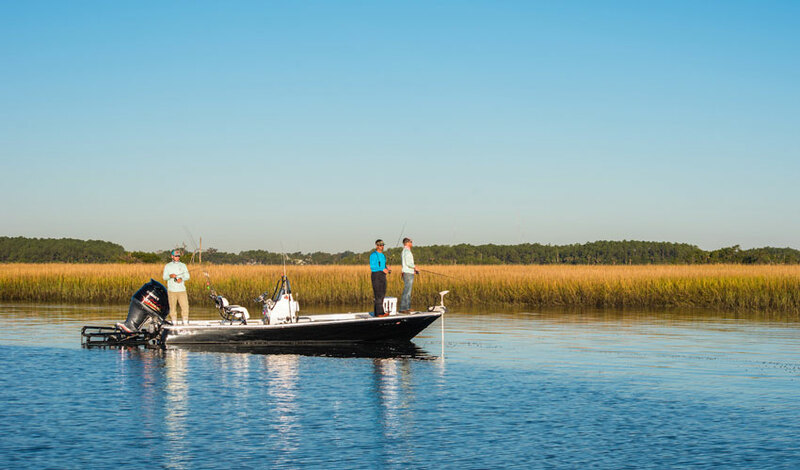 BlackJack Boats will be at the 46th Annual Fort Myers Boat Show at Centennial Park in Fort Myers, Florida, so mark your calendars for a chance to see and learn about the BlackJack 224 and 256 models in person. 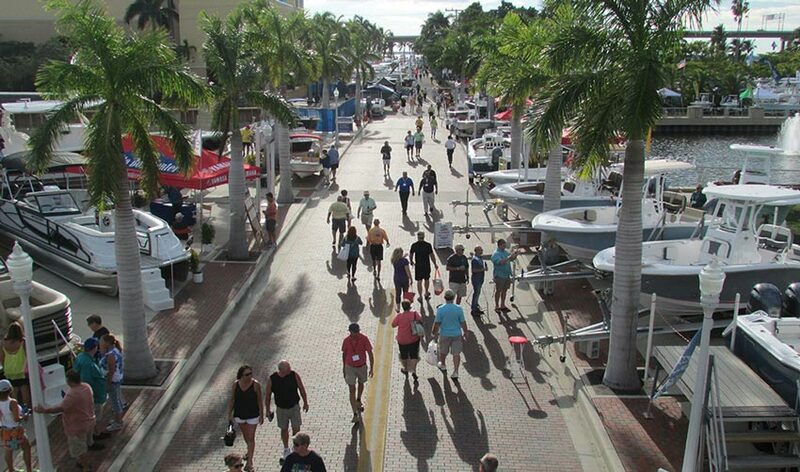 The event, which will be held Nov. 15-18, 2018, is put on by the Southwest Florida Marine Industries Association (SWFMIA) and is billed as “Southwest Florida’s premier boating showcase,” bringing all the top marine industry brands, products and services together in a boat show you don’t want to miss.